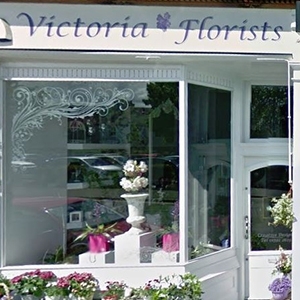 VICTORIA FLORISTS is a local flower shop on Victoria Road, Kirkcaldy in Fife situated close to Victoria Hospital and Kirkcaldy Crematorium. Established in 2003 by Fiona Lambert it has matured and developed over the years offering a professional and friendly service in creative floristry with both modern and contemporary flowers. With a team of qualified and experienced florists they can meet all your flower requirements with passion and artistic talent. Flowers and arrangement were beautiful. Really braw bunch of flowers, still going strong, even my daughter asked where I bought them from, 100% reliable firm I will be using over and over again. Just seeing my wife's face light up when she saw them. Magic..
My cousin was delighted with her flowers &amp; presentation of them. Thank you so much. Definitely recommend. The recipients were very happy with the flowers.